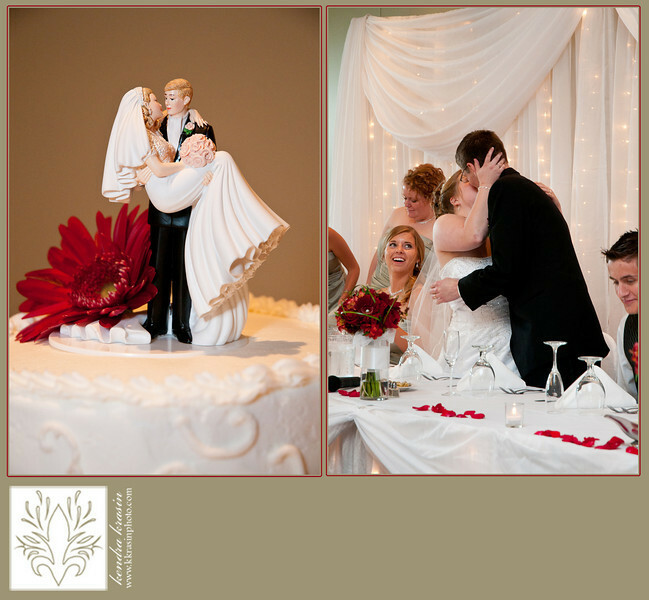 K. Krasin Photography: Sneek Peek: Andrew & Bethany are Married! 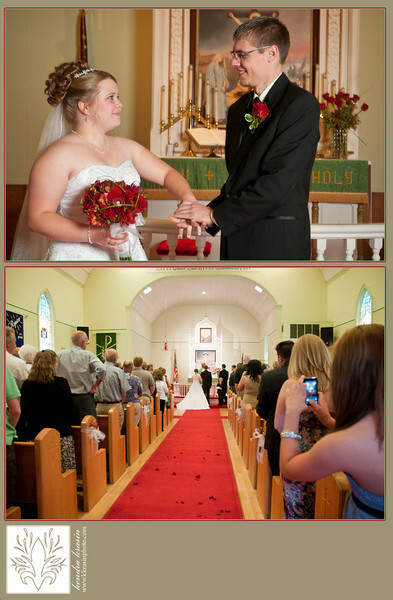 On June 5th, we were lucky enough to photograph the wedding of great friends - Andrew and Bethany. Our relationships have followed eerily similar paths, five years apart. :c) You may remember way back in October, when we all took a trip up to Interstate State Park and Cascade Falls to take engagement portraits. It's hard to believe, but their wedding was even more beautiful! 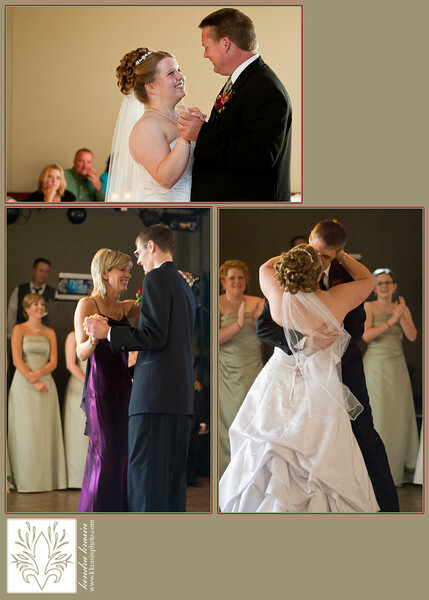 Their ceremony took place at West Immanuel Lutheran Church in Osceola, WI and their reception was at R&D Catering and Banquet Hall in New Richmond, WI. Thank you for letting us be a part of your big day, Andrew & Bethany! Everything was beautiful, despite the rain. We're honored to share an anniversary with you! Andrew & Bethany opted to do a first look - taking the time to privately see each other before the ceremony. That way, we were able to take all the formal portraits before the ceremony, allowing Andrew and Bethany to spend the time after the ceremony with guests. I love that so many of my brides choose to make this a romantic, intimate part of their day.